12 Sided Fidget Cube. The Next Cool Promotional Product. 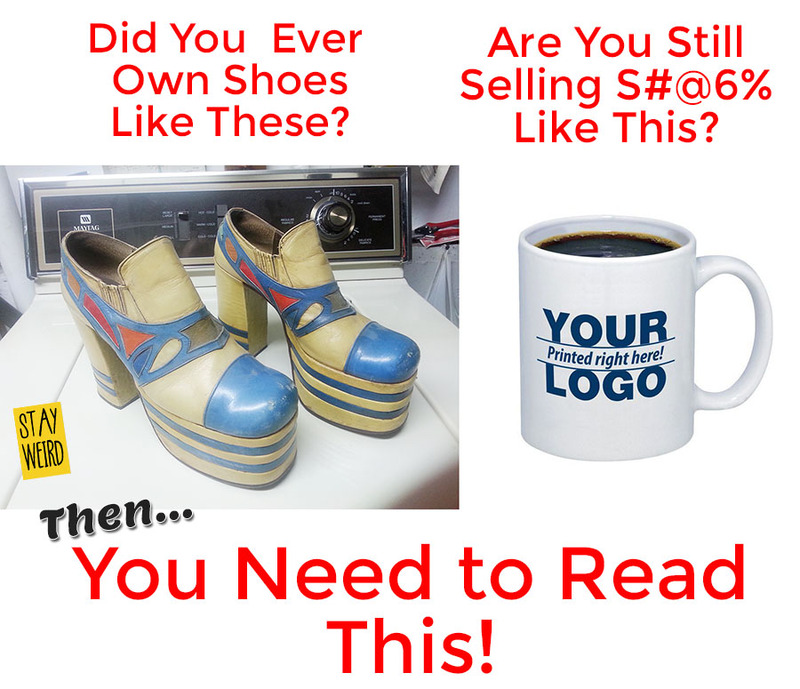 Looking for something amazing, unique and totally different for your next tradeshow, conference or B2B marketing? Get The Wonka. 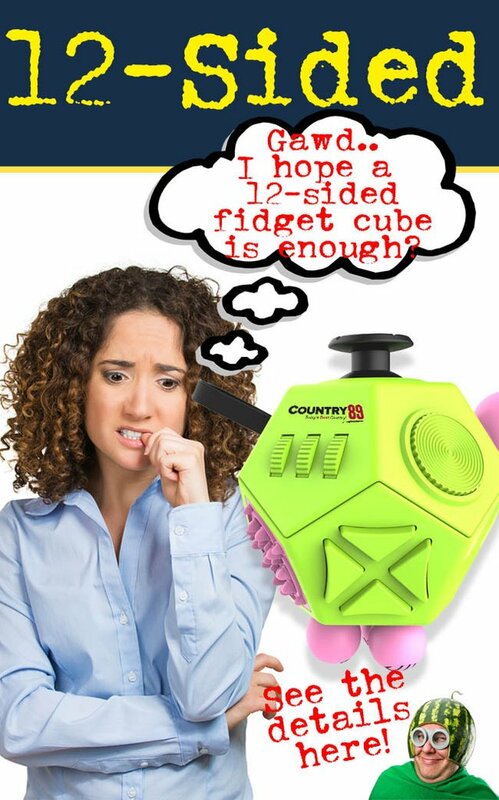 The 12-sided Fidget Cube! 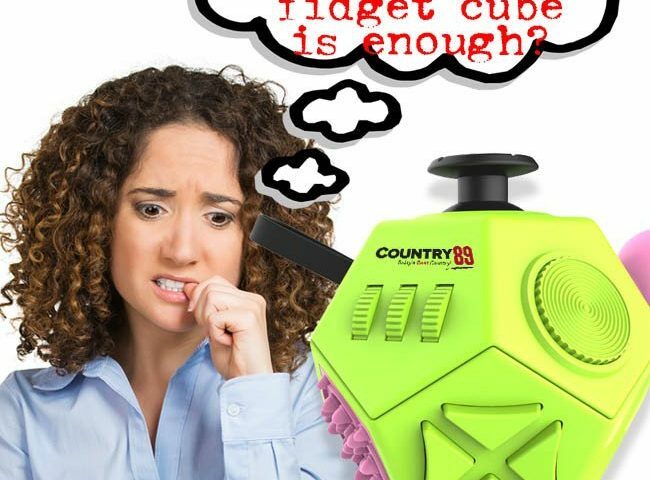 Just when you thought that Fidgeting was safe along comes the newest sensation. The Wonka a 12 sided Fidget Cube. Tradeshows, conferences, B2B giveaways and promotional marketing are ideal places to use the branded WONKA Fidget Cube. 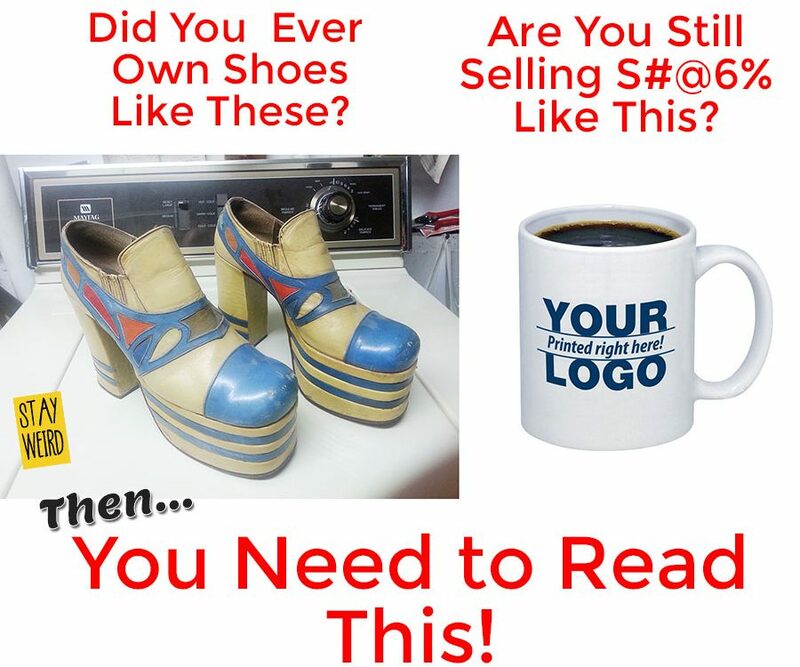 Visit the Product Page here. For more information call us at 1-888-908-1481 or email us.